What are cyphers and their levels? Cyphers are small cards that allow Imperial personnel access to sure areas and computer systems. There are 10 levels, cyphers of a certain level can also open any lower level system or door. 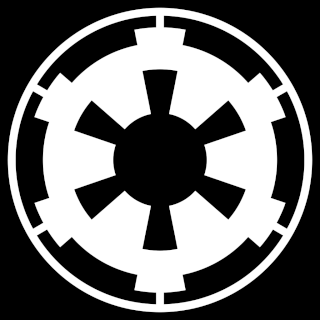 Imperial facilities are encouraged to note their cypher level requirement in the structure name. 8-10 = Beyond player character reach, belonging to the Inner Circle, Darth Vader, The Emperor, etc. 4= IOCI Investigators, Intelligence/ISB Clerks or Agent Cadets, NCO Stormtroopers, Mid level Government Agents such as Court Officials,Mayors, high level Planetary Police commanders or chiefs. 1= Standard security clearance for Imperial banking officials, Imperial Army and Navy troops, Legal Advocates, Low level bureaucrats ( Customs clerks, Tax and Finance Clerks, Communications operators, etc ).